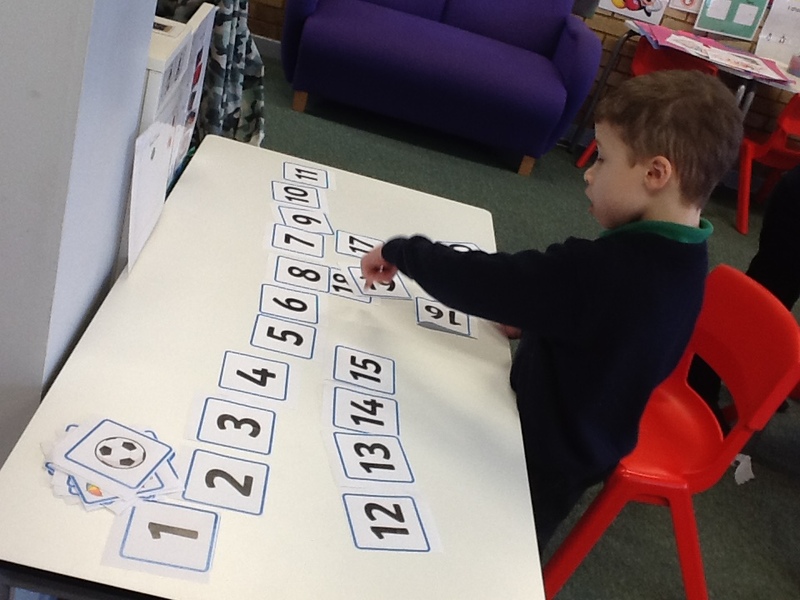 Robinson Class have been working hard on their counting skills. 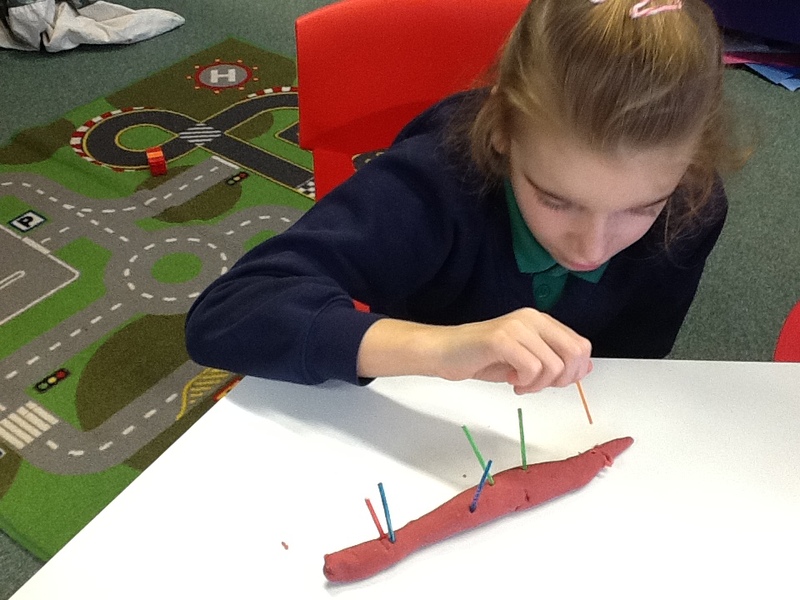 We have counted balls, coloured sticks in playdough, conkers, biscuits, cars and our fingers. 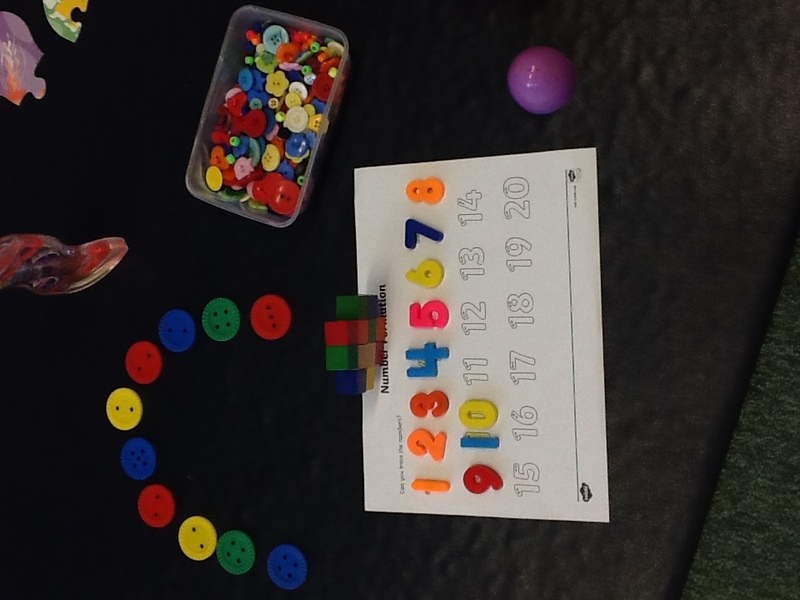 We are trying hard to count one object at a time and remember the final number we get to, some children got to 24 this week which was excellent! 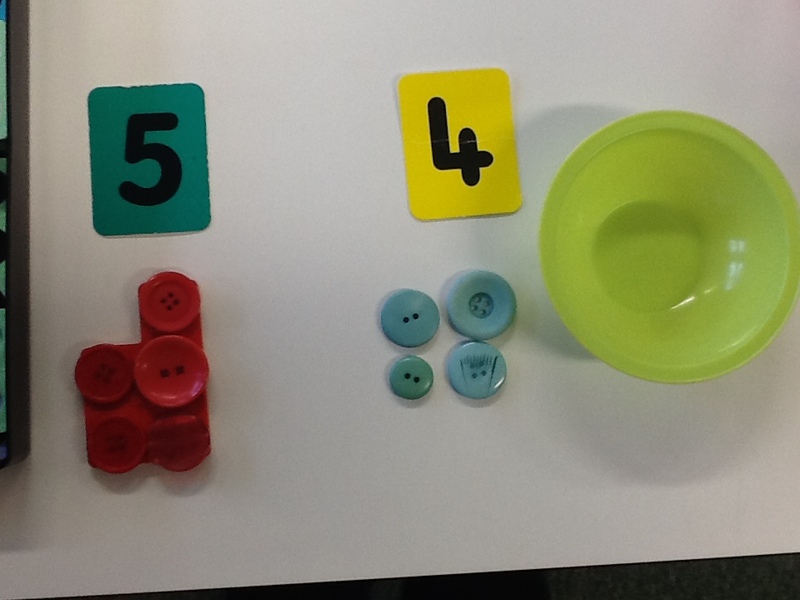 We then had a challenge to work out what was one more than a number under 10 and the children were successful at this too. 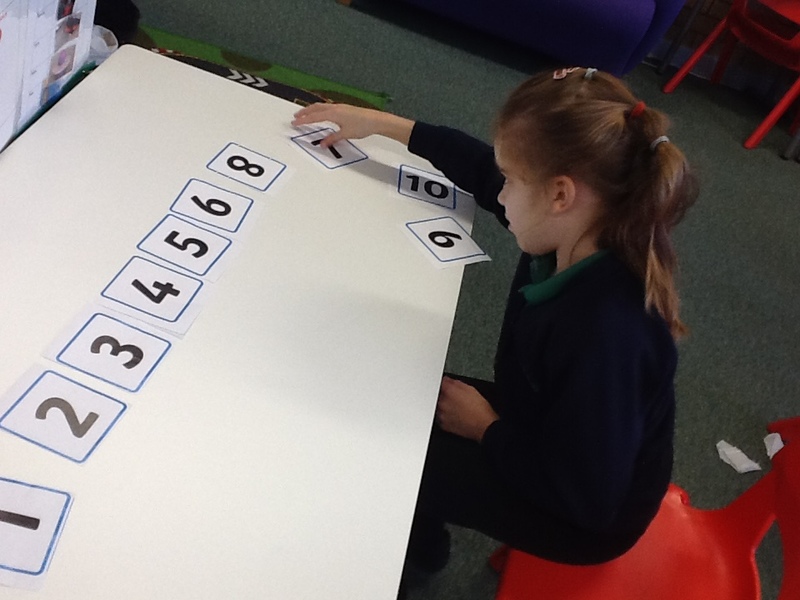 What a great effort Robinson Class. 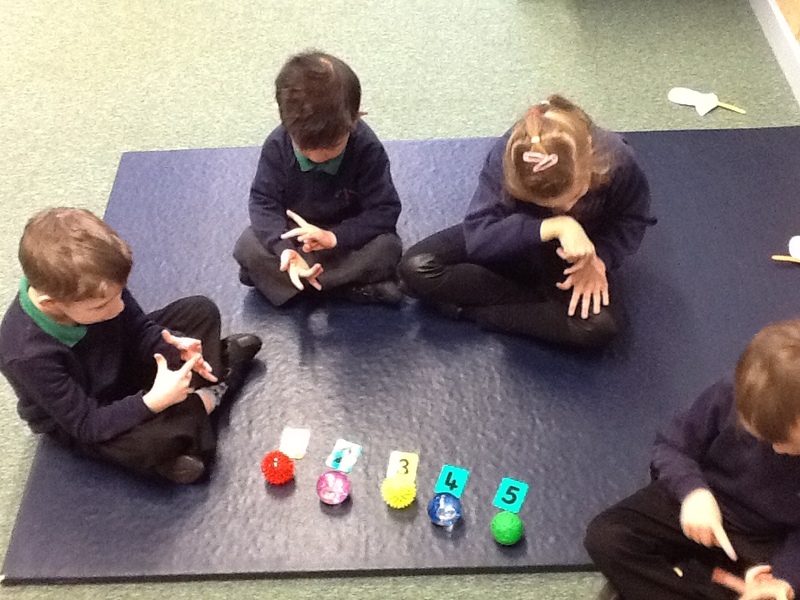 I wonder if you can practise counting over the weekend. Maybe you will be able to count the footprints you make in the snow.